A person should always regard “the words” of Torah as something new and exciting, no matter how many times he has studied them in the past. Special readings are applicable this Shabbat. Shabbat Chazon ("Sabbath [of] vision" שבת חזון) takes its name from the Haftarah that is read on the Shabbat immediately prior to the mournful fast of Tisha B'Av, from the words of rebuke and doom coming from Isaiah in the Book of Isaiah 1:1-27. It is also referred to as the Black Sabbath due to its status as the saddest Shabbat of the year (as opposed to the White Sabbath, Shabbat Shuvah, immediately precededing Yom Kippur). Devarim (דברים) is both the title for the last book from the scroll of the Torah and the title of the first Torah portion therein. Devarim means "words." The English-speaking world calls this book Deuteronomy. The Hebrew title for the book comes from the opening phrase of the book: "These are the words (devarim) which Moses spoke to all Israel across the Jordan in the wilderness" (Deuteronomy 1:1). One ancient name for the book of Deuteronomy is Mishnah HaTorah (משנה תורה), which means "repetition of the Torah." This is similar to the Greek Septuagint name Deuteronomos, which means "second law." The English name Deuteronomy is derived from Deuteronomos. 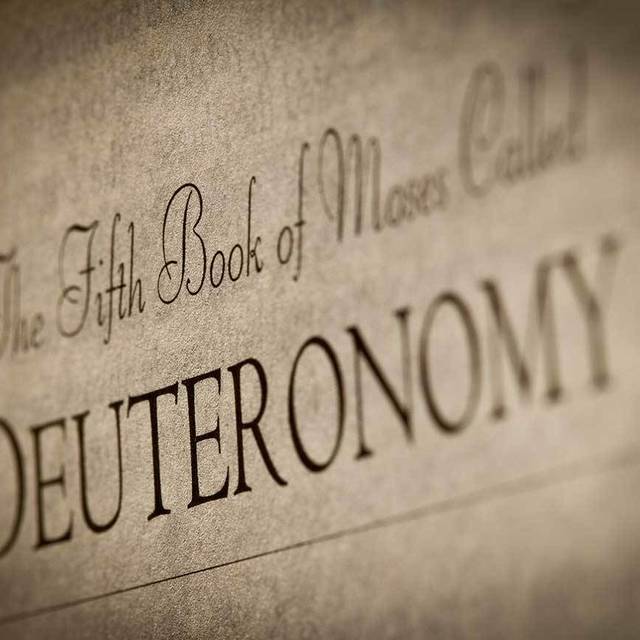 The book of Deuteronomy is dominated by Moses' farewell address to the children of Israel as he urges them to remain faithful to the covenant and prepares them for entering Canaan. 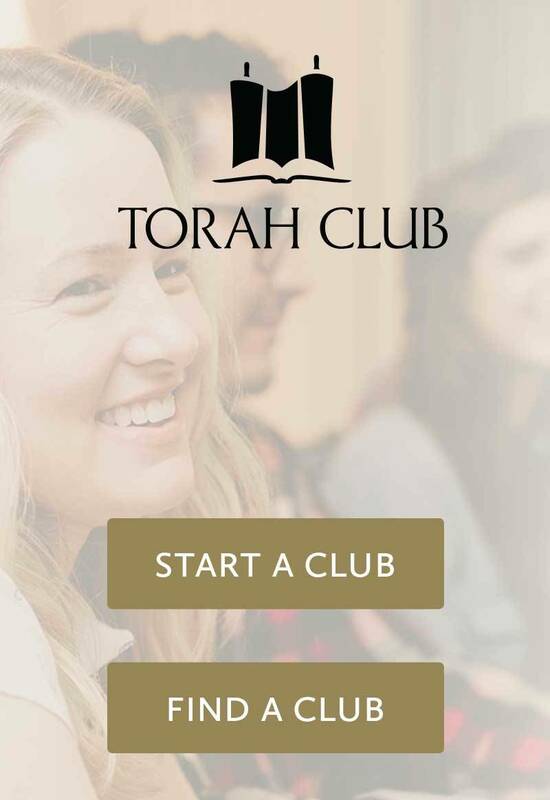 During the course of the book, Moses reviews the story of the giving of the Torah at Sinai and the trip to the Promised Land, reiterates several laws of Torah and introduces new laws. The book seems to follow the general pattern of an ancient Near Eastern covenant treaty document. As we study the first week's reading from the book of Exodus, the children of Israel are assembled on the plains of Moab across the Jordan from Jericho. The book of Deuteronomy begins, “These are the words which Moses spoke to all Israel” (Deuteronomy 1:1). Devarim (דברים) means “words,” and Devarim is the Hebrew name of the book. 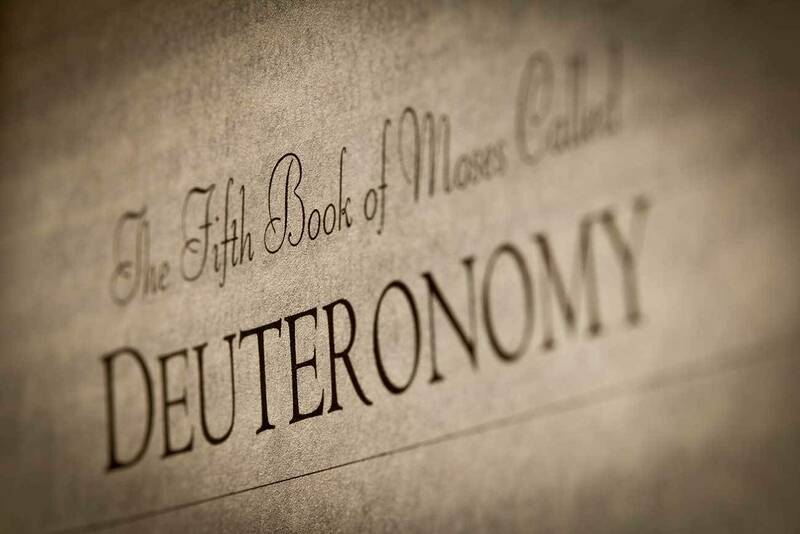 The “words” of Deuteronomy primarily consist of Moses’ recapitulation of the Torah, hence the common title “Deuteronomy” which derives from the Greek words for repetition of the Law. A person should never consider himself to be above learning Torah. If the Torah really does convey the words of the living God, then it continues to impart revelation regardless of how many times a person has read it. It will always be new. When Moses recapitulated the Torah in the words of Deuteronomy, he delivered the same Torah, but it became like new material as he spoke it. The second redeemer, the Messiah, will be like the first redeemer. Just as Moses reiterated the Torah and it became like a new Torah as he did, the Messiah will reveal a “New Torah” to the world in the Messianic Era. Then the Torah will go out from Zion. All nations will ascend to Messianic Jerusalem to learn Torah from the Messiah. The Messiah’s “New Torah will go forth” to all nations, as it says, “A Torah will go forth from Me, and I will set My justice for a light of the peoples” (Isaiah 51:4).